Need an Income Stream or More Space? This low maintenance, single level home of generous proportions could accommodate multi- generational living or continue as "home and Income". The three double bedroom home is beautifully presented with large light-filled living and kitchen areas positioned for year round sun. The conservatory links these areas to the sheltered rear garden. Extended from the house is a modernised, self-contained, one bedroom flat with separate parking and entrance, currently returning $350 per week. Use this extra income to reduce your mortgage or incorporate into the existing home for extended family. 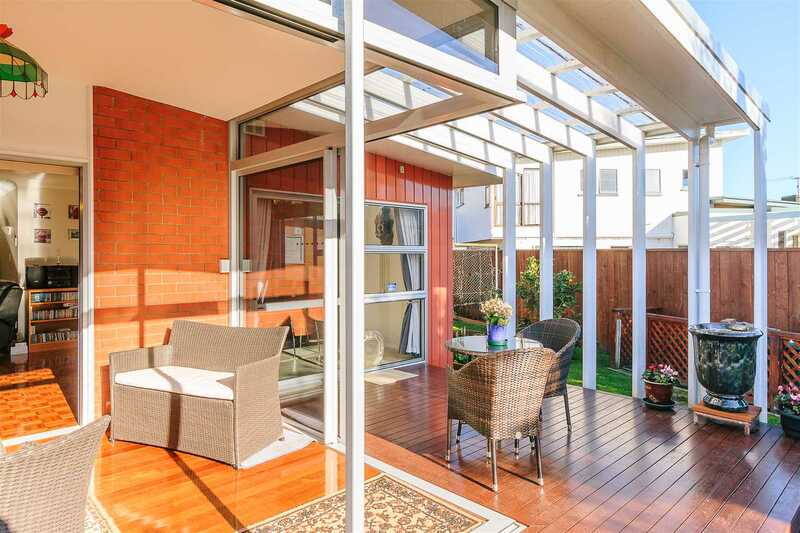 All positioned on a flat, landscaped 708m2 section, close to Avalon amenities and public transport. Seize this great opportunity and call Hamish today on 021 028 70618 to view. Sunday 5 May 1:00 p.m. - 1:30 p.m.